Designers are trying everything possible to get into their customersâ hearts. 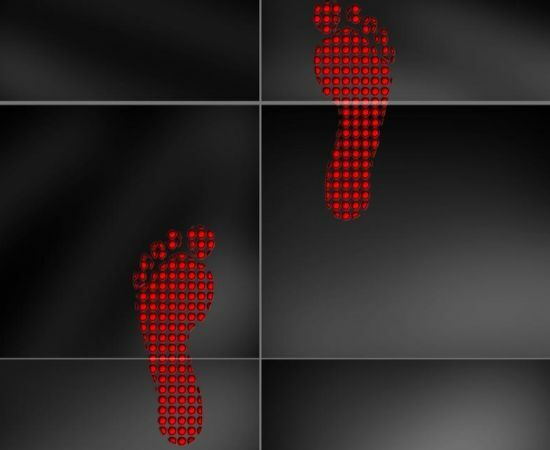 Take these interactive LED-dot tiles that glow when a person steps on them. However, it glows with different hues according to the weight variation of the person and fades after a given time. These LED tiles remind me of Michael Jacksonâs Billie Jean that is still glowing in his fansâ heart.